IN THE HEART OF THE BLACKSTONE/WEST FARNAM DISTRICT AND JUST A FEW BLOCKS WEST OF MIDTOWN CROSSING. ENJOY RESTAURANTS, SHOPS, NIGHTCLUBS AND A MOVIE THEATER. 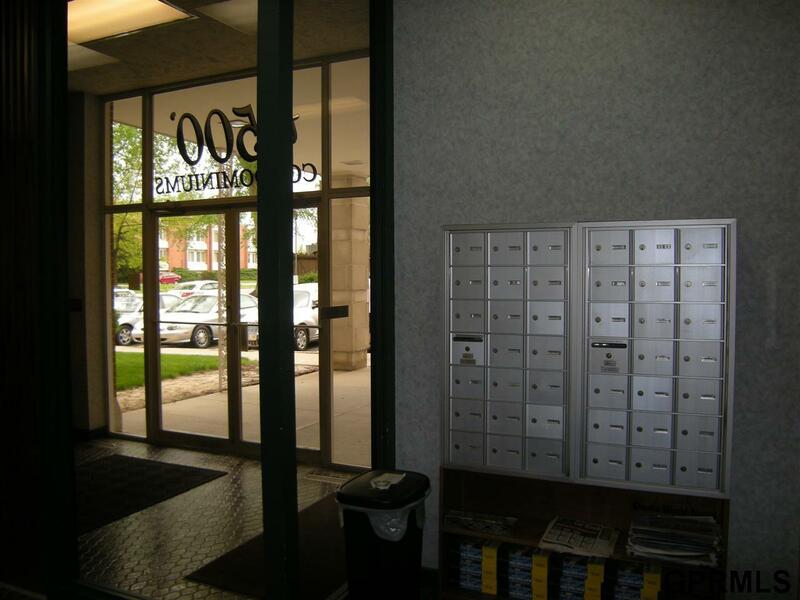 THIS BUILDING IS VERY SECURE, AND WAS CONSTUCTED WITH CONCRETE AND STEEL SO IS VERY QUIET! THIS CORNER UNIT IS ONE OF THE FEW IN THE 500 BUILDING THAT HAS ITS OWN WASHER & DRYER. 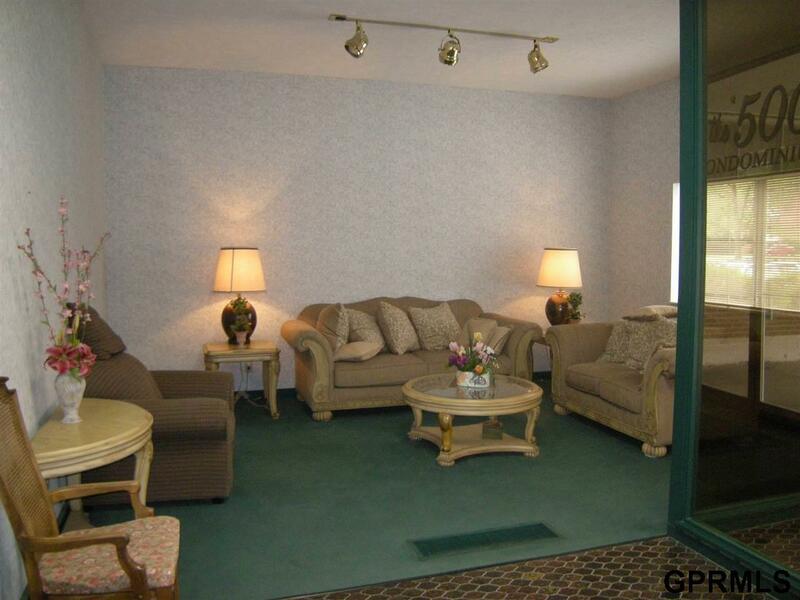 THE SPACIOUS LIVING ROOM HAS A GAS FIREPLACE, BALCONY AND THE MASTER HAS 3 LARGE CLOSETS AND A 3/4 BATH. THE HOA FEES INCLUDE YOUR GAS AND WATER TOO! THE ROOFTOP DECK HAS VIEWS FOR MILES AND THE PARTY ROOM WITH KITCHENETTE CAN BE RESERVED BY REQUEST. 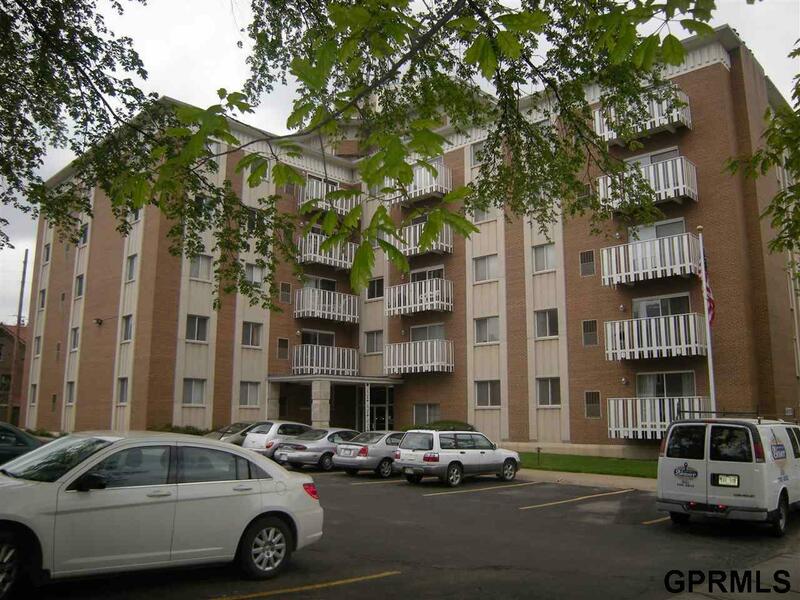 THIS UNIT INCLUDES A SPACE IN THE HEATED GARAGE FOR AN ADDITIONAL $80/MONTH. 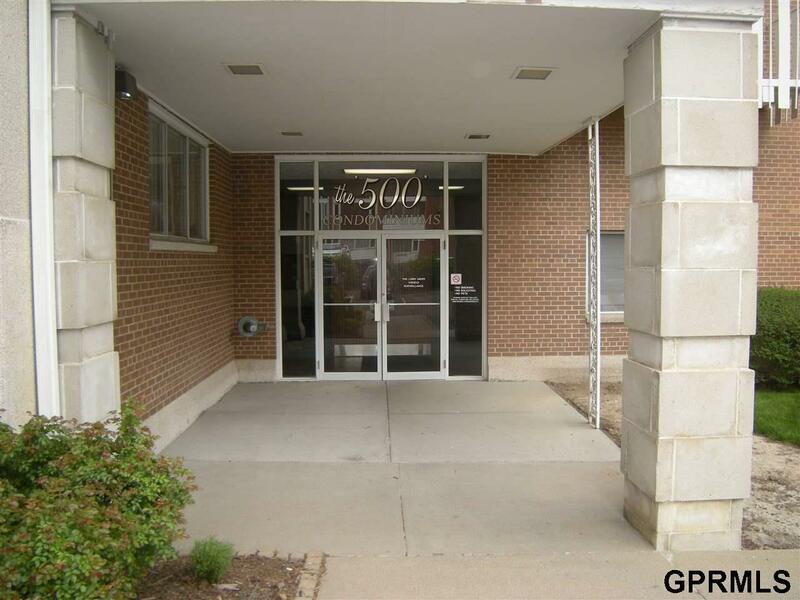 WALKING DISTANCE TO UNMC AND CLOSE TO CREIGHTON UNIVERSITY AS WELL. Listing provided courtesy of Nice Lady Real Estate.